Hello everyone! It's Die Cutting Saturday at Paper Issues and I have designed this 4th of July cut file set, which you can download overhere in the Paper Issues store for FREE! I made it not too theme-y so it can easily be used by internationals as well, who don't celebrate 4th of July. 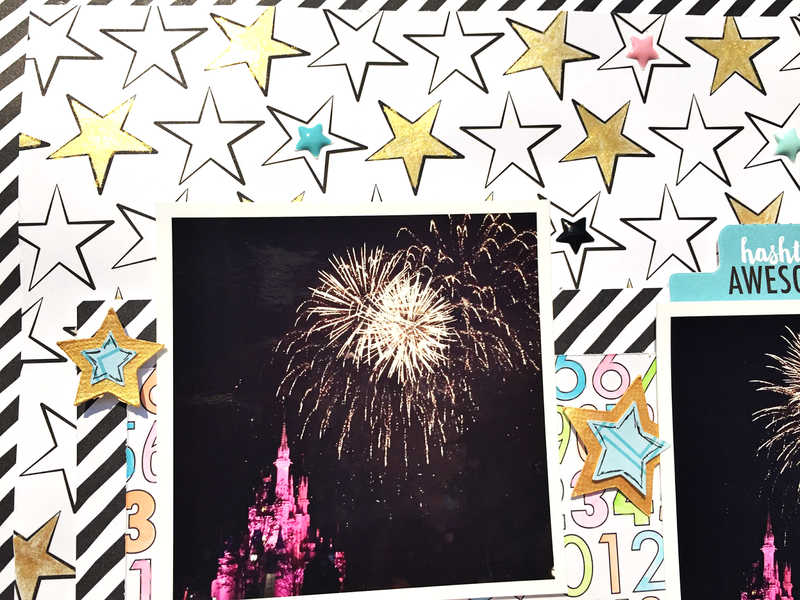 On this layout I documented some pictures of Wishes, the fireworks show at Magic Kingdom, Disney World. 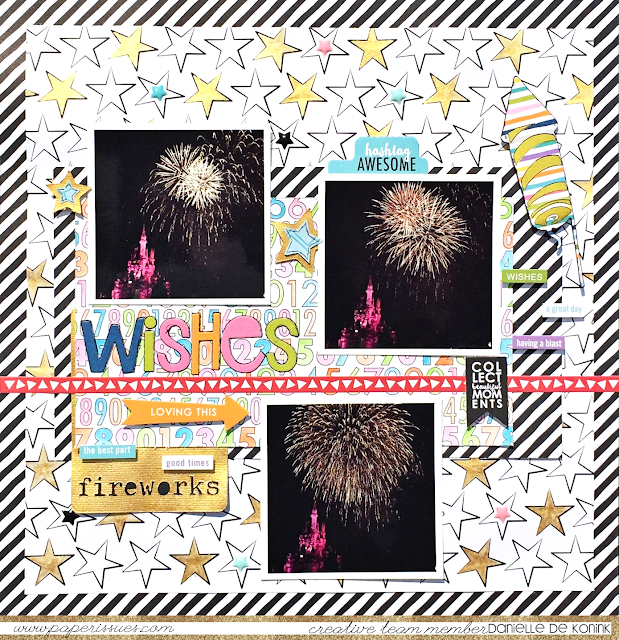 I used the Bella Blvd Just Add Color collection and painted the stars on the background sheet with Heidi Swapp gold color shine. I cut out the fireworks card on white cardstock and sprayed it with the gold color shine. The numbers paper is water colored with a water brush. I also used one of the rockets from the cut file set and backed it with Fancy Pants Designes gold foil paper. 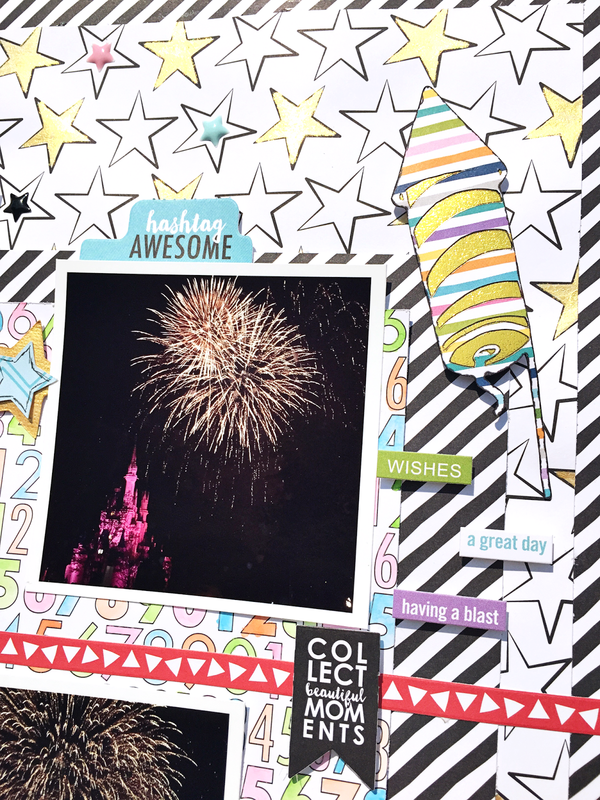 We love to see what you will create with these cut files. 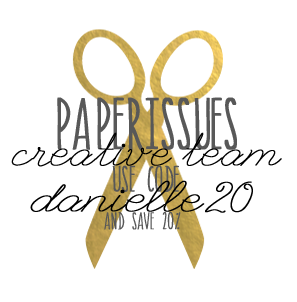 So download the set for free overhere in the store and link up your projects overhere, for your chance to win a $10 gift certificate to spend in the Paper Issues store! You can find the Bella Blvd Just Add Color collection overhere in the store. A lot of new items have been added lately as well, so be sure to check those out. Use code DANIELLE20 for 20% off your entire purchase! Wonderful page! 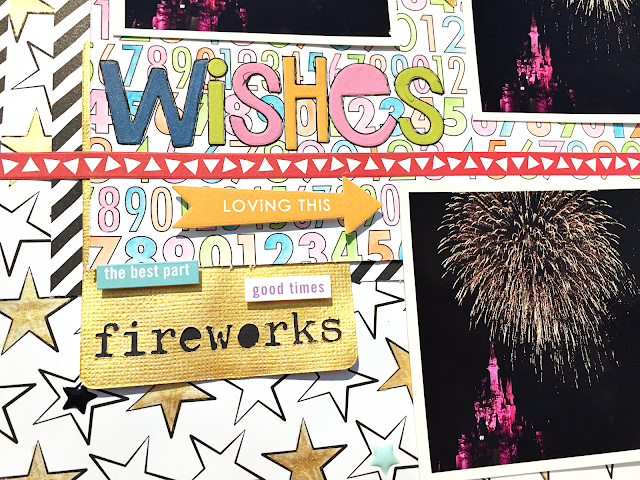 Great way to use the fireworks die cuts. I love how you used the gold throughout your page, too! TFS!